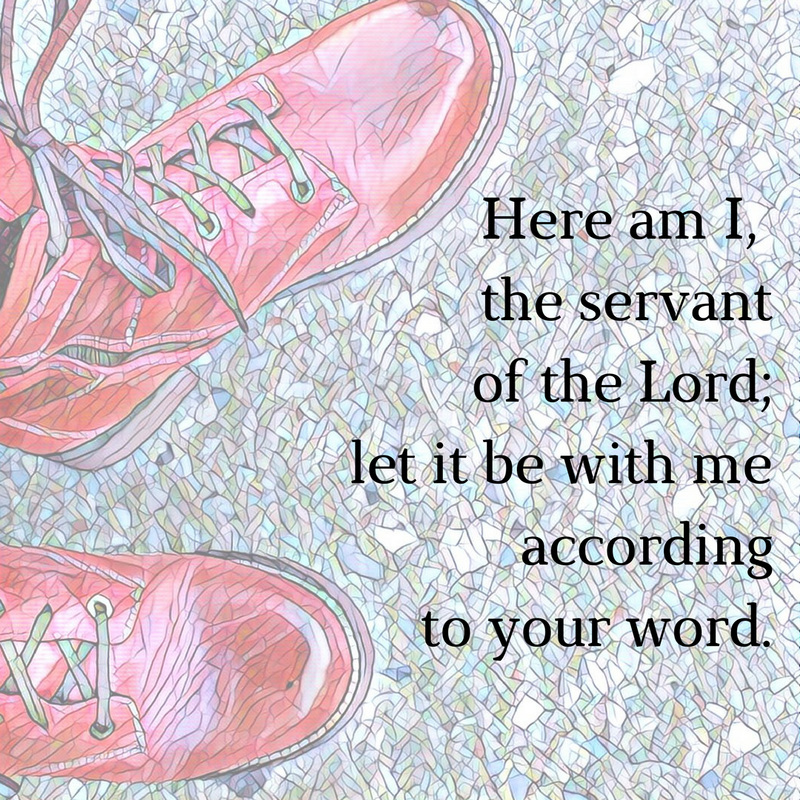 One: Here am I, the servant of the Lord. Many: Let it be with me according to your word. One: Here we are, O God, your servants, seeking to understand what you want for us, and what you want from us. You wend your way into our lives, sometimes a lightning bolt, or a whispered breeze, the ray of sunshine piercing through forest cover, the full moon illuminating waves as they break on the shore. We feel you before we know you fully. One: Here we are, O God, your servants, moved to consider new possibilities for being useful to you, making ourselves useful on your behalf. You change our lives, sometimes through the aha! in lines of scripture or the evocative phrase in a poem, words leaping off a page, supernaturally bold-faced. One: Here we are, O God, your servants, aware there are many ways to serve you, and wondering if we have found the right ones. We consider possibilities for ministry: accompanying your children throughout their lives, while offering a good word, marking them as yours, breaking bread and pouring cup, providing care in times of illness and loss, organizing to take the world as it is and make it what you would have it be. This prayer, based on Luke 1:26-38, was offered at the closing worship service of “Here Am I: Women Responding to God’s Call,” a conference co-hosted by The Lutheran Theological Seminary in Philadelphia and RevGalBlogPals on the weekend of The Annunciation of the Lord. Sally-Lodge and I just returned from a week with our dear colleagues, spent on a cruise to Mexico, and this time last week I was flying to New Orleans to be on the spot a day ahead of our departure. Sunday evening, I ate at Drago’s with 8 other clergywomen, and while we waited for our shrimp and grits or red beans and rice, some paid attention to the playoff game on the big TVs found on the walls in the bar section of the establishment. Well, one of us did. When she responded to a play with cheers, the people in the bar responded with boos. The local folks were not rooting *for* anyone; they were simply rooting *against* the Seahawks. I suspect y’all, like our neighboring diners last Sunday, belong to the Saints. My spouse belongs to the Giants. But our friend Sarah belongs to the Seahawks. 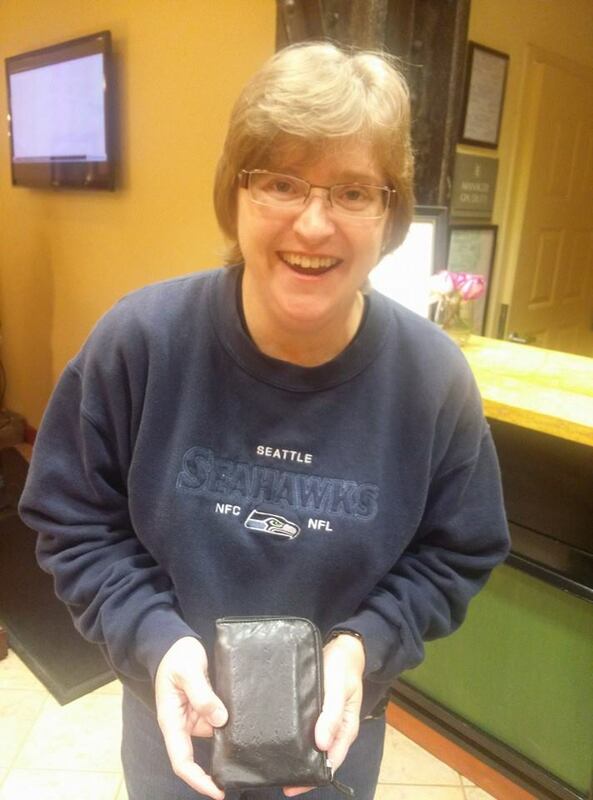 Now, Sarah grew up in Oklahoma, so there is no geographical explanation for the passion she feels for the Seahawks. There was no family tradition of following them. She pastors in Texas, within a stone’s throw of Cowboy Stadium, so she didn’t adopt the customs of her new location. I asked her why she loved the Seahawks so much. I could tell from her sportswear choices that this was not the impulse of the hour, and she explained that when she was 11 or 12, she decided she liked their colors and has been a huge and loyal fan ever since. We don’t know the whole story of the divisions in Corinth, but we know their arguing grieved Paul. We can gain wisdom about more than their circumstances by training our knowledge of people on the text. The landscape may look different, technology has certainly changed, and even our cultural understandings shift slowly, but human nature seems to be eternal. We form our loyalties and like to fight over them with people whose loyalties are different. We establish our preferences and prepare to defend them to the death. We define ourselves in order to understand ourselves, and we hold tight to that understanding in order to make sense of the whole world. We belong to the GIANTS. I belong to the Giants, and even though they had a wretched, wretched season, my loyalty to them will influence who I root for next Sunday in the Super Bowl. 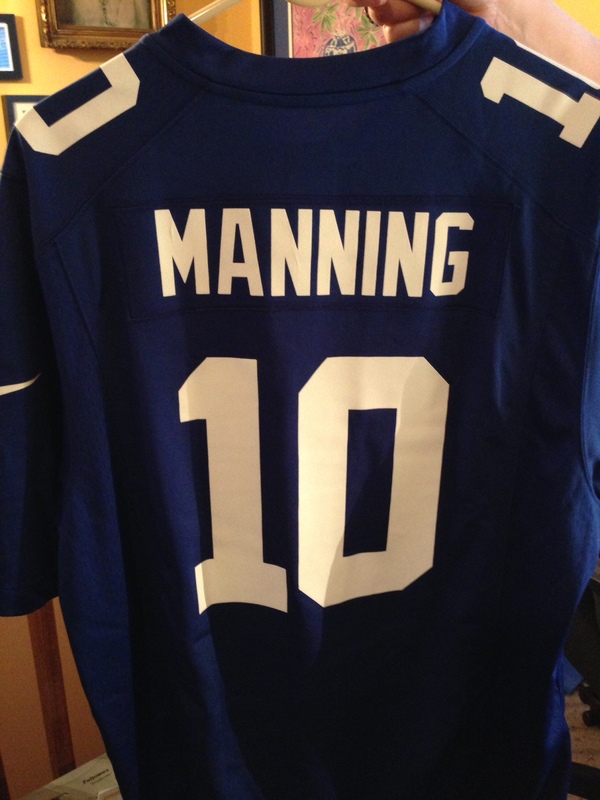 You see, the Giants have a quarterback we love at our house. His name and number are on a special jersey worn for good luck when they are playing, and we rise and fall with his successes and failures. There has been a lot of that falling this year: many interceptions and many missed passes and many puzzling choices by receivers just running the patterns all wrong. That quarterback’s name is Manning, and I feel pretty sure you know about his people, especially his father Archie and his brother Peyton, and perhaps you can follow my train of logic to see that I will be hoping for a win by the Broncos, and perhaps using the logic that the enemy of my enemy is my friend, any of you who are Saints fans will root for the Broncos, too. Paul, Apollos, Cephas (also known as Peter), Christ. Somehow in that community of Corinth, people had divided their loyalties and teamed up against one another. We have this today, too. We are Baptist, Methodist, Episcopal, Presbyterian and more, without even getting to the non-denominational, and if you’ve been in a variety of churches, you’ll know that we have different ways of doing things. Some sprinkle and some immerse. Some like a tasty loaf and others use wafers. Some serve juice and others always have wine. Sometimes the wine is white, but most of the time it’s red. We have special ways of disposing of the leftovers – pouring the juice on the ground, or feeding the bread to the birds, or making the clergy eat and drink all of it. At our church, the loaves you see broken are not the ones eaten in the congregation, where precut bread cubes are served. The loaves for show are given to the Senior Pastor, and I have it on the best authority they most often become French toast. There are some who would find that idea appalling, and others who would ask to come over for Sunday night supper. It can be hard to look beyond those familiar, reassuring details. I prefer grape juice at Communion, although I will politely receive wine if I am visiting where it is the practice to use it. Still, it doesn’t feel like “my” way. Our differences can distract us, but I want to tell you I don’t believe they matter. Like my friend Sarah and her immediate love for the colors of the Seahawks, the first disciples saw and heard and felt something they found irresistible. Jesus came proclaiming that God’s kingdom was at hand, right there, within reach. They got out of their boats to learn more. They left behind their fishing, which we might read as leaving behind what others expected them to do. They left behind their families, specifically Zebedee the father of James and John, which we might interpret as leaving behind the traditions of generations. They up and left because they heard a compelling message from the most compelling person they had ever seen, Jesus. They belonged to him. They didn’t know what it meant yet, but they belonged to Jesus. 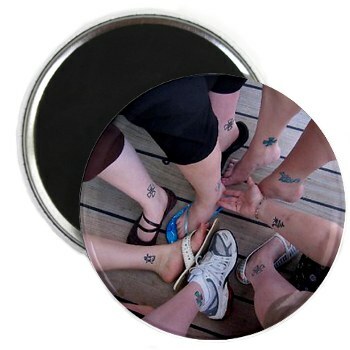 RevGals on our first cruise in 2008. Only one tattoo is real. 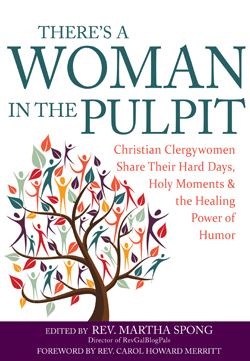 For the past nine years, I’ve been working with others to build a community for clergywomen that crosses typical boundaries of denomination and generation and nation. 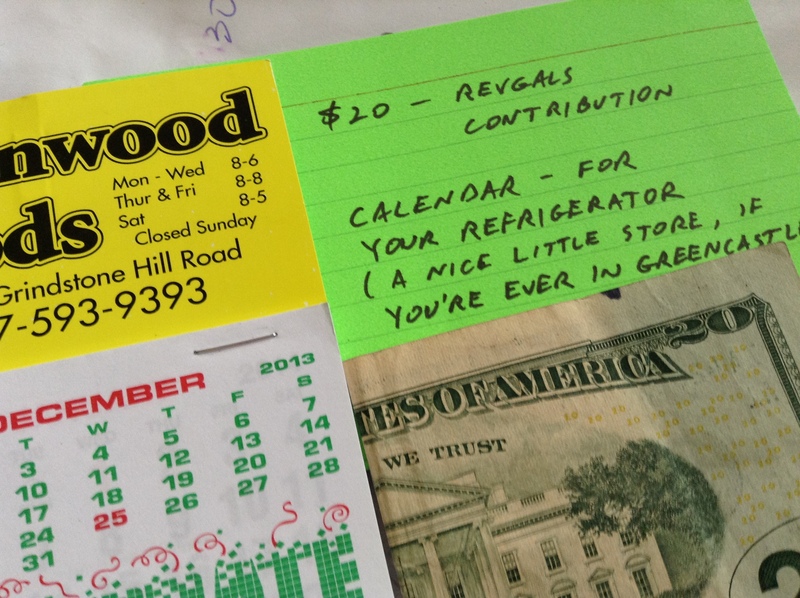 Sometimes we share information about the varied ways we do things, and as long as it remains a sharing, it goes well. But as soon as we get to comparing, we run the risk of defending, and that usually leads to my least favorite “ing” – quarreling. When that happens, when we devolve from our best selves and our higher minds and our kind hearts into squabbling — and because we are an Internet group, that most often happens in discussions online — I am usually the one tasked with wading in to say something like what Paul said to the Corinthians. This can be challenging, and if you have ever been asked or, worse, tempted to tell someone why you go to a particular church and not another one, and especially not the one *they* attend, you’ll know what I mean. What can we say about the differences between us that, unless said with extreme care and delicacy, won’t cause a rift instead of building a bridge across it? One of our traditions on the cruise is having Communion, and almost every year we’ve had it at our closing worship. We’ve had it in odd spaces, as you might expect on a cruise ship. We’ve had to substitute cranberry juice for grape. We’ve tried the gluten free loaves baked by the chef, or brought aboard rice crackers. The very first time, we had Communion in the Card Room, where all the little tables for four had been pushed into a long rectangle. At the head of the table were two perfectly fine glasses, one with juice and one with wine. But between them sat a plate stacked high with slices of white bread. I wasn’t sure whether to laugh or cry, and as it happened, it was up to me to find a way to make that odd pile of slices feel like a whole representation of the Lord’s Supper to people who called it by different names and expected it to look and smell and taste different ways. Could we find our way to the place where would all proclaim the good news of God’s kingdom, or would we get caught up in the picky-pickies? It took a good long moment, and an invitation to let go of all the things that might get in the way of feeling what Paul and Peter and Andrew and James and John knew so well. I belong to …” No. We don’t belong to whole loaves, or team colors, or perfectly reverent spaces, or any of the other things that might entangle us. We belong to Christ. Let’s drop our nets, and go where he leads us. Everything I know about the web I taught myself. Here’s a new trick. 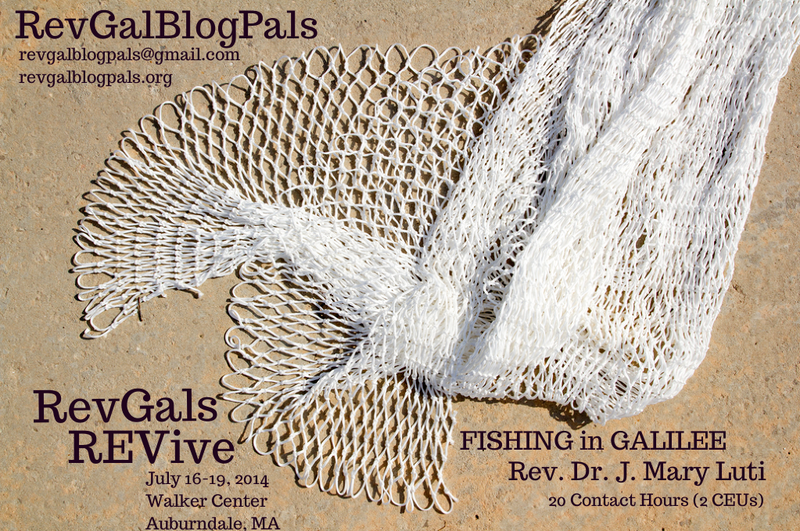 I designed this new flyer/poster for RevGals using Canva. 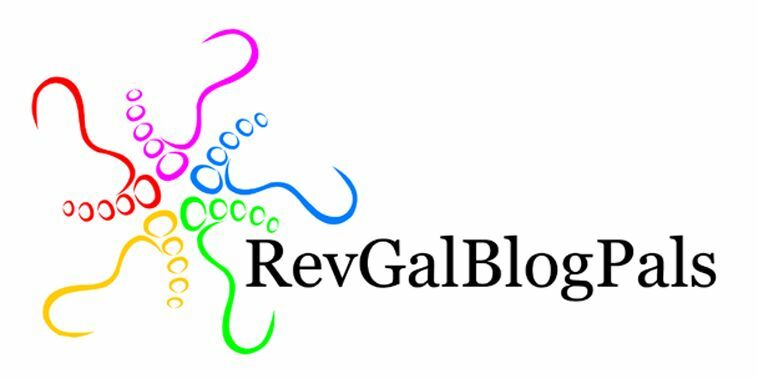 REVive is one of the reasons the board of RevGals and I conjured up my (thus far unpaid) position – to create more opportunities for our members and other clergywomen to come together in person, and to make it accessible for people who can’t or won’t do a cruise. Want to come? Read more about it here.